Are you interested in joining a group that loves to be creative with flowers? 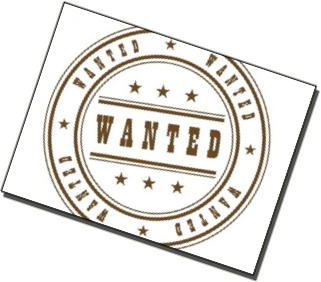 Do you wish to be associated with others who love to share skills, ideas and passions? Here’s what it takes to become a member. To fill out the Membership Application Form, look on the left side of this page. To renew your Membership in CAFA, click the button below. To read about the Membership process, scroll down. 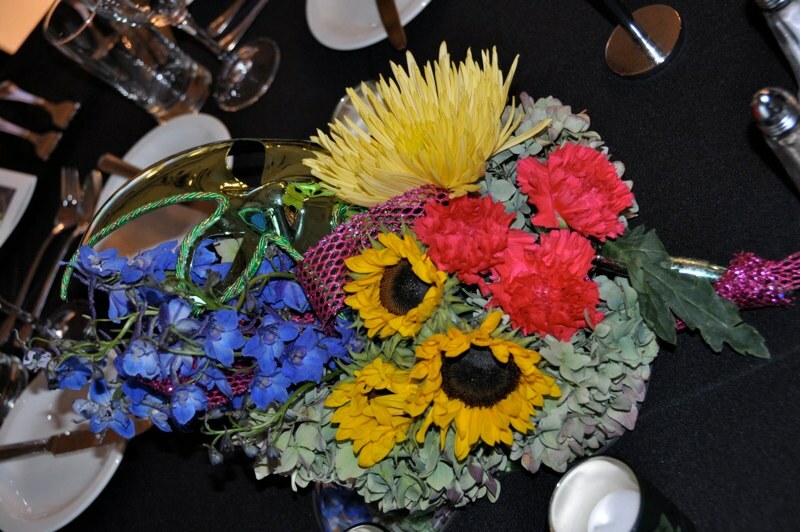 The Canadian Academy of Floral Art recognizes floral design as an art form and honours those with the ability to take their skill and creativity a level beyond that of the everyday, and transform the ordinary into the extraordinary. Membership in the Canadian Academy of Floral Art is obtained through a two-step process. The steps include the successful completion of the Introduction to Membership component, followed by the On-Site Examination component that serves to evaluate and test the applicant’s floral artistic abilities. A screening committee chosen by the Academy reviews each applicant. A decision will be made to determine if the applicant’s floral art knowledge and abilities are at the level to allow the applicant to participate in the Examination component. The Introduction to Membership consists of answering a questionnaire based on the basic Elements & Principles of Design. The candidate must also submit a sample of a creative floral design, which they feel expresses their artistry. The one design should be photographed from various angles (no fewer than 5 photographs) in order for the Judges to clearly see and assess the work. There is no restriction or theme to the design photo component ~ just that the candidate feels that the design best shows his or her creativity. The Step One package for 2019 must be purchased ($175) before April 30th and must be submitted back to CAFA by May 31st, 2019, with the completed questionnaire and the photographs. Only one submission per calendar year is accepted. Upon successful completion and passing of the Step One component, the candidate will receive by mail and/or e-mail, by mid-May of the same year, a letter from the President notifying them of successful completion. This allows them a period of two years to complete Step 2, being the On-Site Examination component. Please note that only the official Introduction to Membership package will be assessed at this time. Once payment ($175) is received, you will be mailed the questionnaire and the information you will need to complete Step One. Questions on Step One? Contact Sveta Shvedenkova (Sveta.Shved@gmail.com). One month prior to the on-site Examination, each participant will receive via mail and/or email, the specifics and description of each category. Participants will also be notified of the tools that will be permitted. ** No other items other than those listed will be permitted for use in the examination. Failure to comply will result in disqualification. The Examination will commence promptly at 10 am local time and must be completed by 2 pm, a total of four (4) hours. At exactly 9 am, each participant is permitted to view all of the supplied materials, take notice of the supplied containers, organize the materials, prepare containers (foaming), and organize the fresh materials. No cutting of fresh materials is permitted, with the exception of the body flowers category. The on-site Examination component is traditionally held on the second Saturday or Sunday of June with the location to be determined based on the number of applicants taking the examination. It usually takes place in or around the Greater Toronto Area and the date may change to accommodate the increasing number of participants. Please note that there are no size or value restrictions in any category, however, the judges will evaluate the design predominately on the fresh material used, rather than the permitted items or props, which are there to be used only as a complementary component to the fresh material. The designs are judged by a minimum of 3 qualified examiners who are CAFA members. If the Candidate reaches an averaged score from all judges of at least 70%, a pass is awarded. If a combined average of 350 marks can be achieved with no one design falling below 65%, the candidate is awarded a full pass and will be inducted at a later date. If two designs fall below 65%, the candidate is invited to participate in the examination the following year for just the failed categories, at the discretion of the President. The cost of re-examination of the failed categories (maximum of 2) will be $175 each. Purchase of Step Two examination is a non-refundable fee of $800, which must be submitted at the determined date, payable to the Canadian Academy of Floral Art. Please mail your payment to the address below. Questions on Step Two? Contact Brad Higginson (Brad@4165flower.com). All successful applicants become members of the Canadian Academy of Floral Art and may proudly add the CAFA designation to their name. Membership is from September 1 – August 31 of each year.